There are new developments in the high-profile killing in Oakland of San Jose paramedic Quinn Boyer including a 13-year-old suspect under arrest and the filing of special circumstances to the oldest suspect who is 16. As of Thursday, six teens were under arrest in connection to last month's killing. Their ages range from 13- to 16-years old. 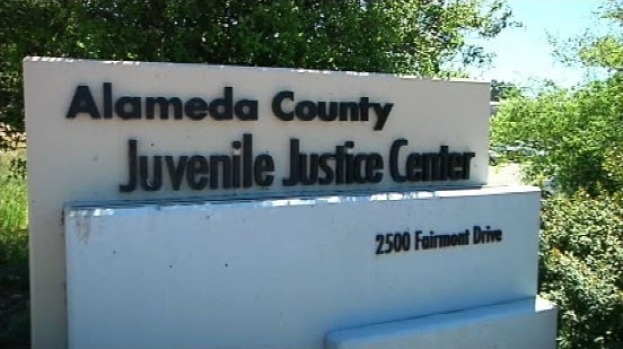 The 13-year-old boy, arrested Wednesday, will be charged in juvenile court. But the oldest, identified as Christian Burton, 16, is scheduled to face formal charges as an adult; his arraignment was postponed until Friday morning. Boyer, 34, was shot on April 2 while driving in the 5200 block of Keller Avenue in Oakland. He died two days later. According to the criminal complaint, Burton and the other suspects saw Boyer parked in the area of Keller Avenue and Hanson Street. The complaint stated Burton was armed and a second defendant approached Boyer with the intent to carjack him. During the carjacking attempt, Burton shot the victim, according to the complaint. The complaint said Burton has admitted to his involvement in the shooting. 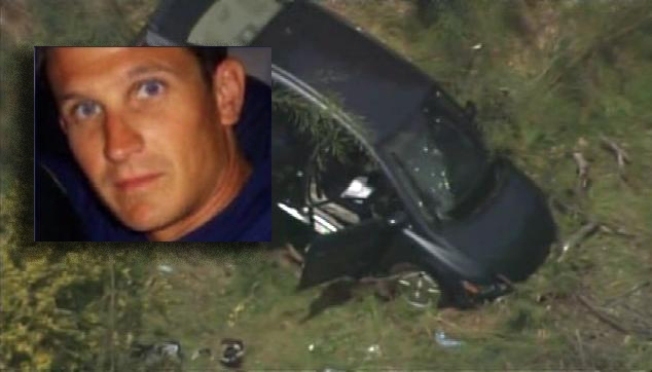 In addition to murder charge, Burton faces a special circumstance allegation that he murdered Boyer during the course of a carjacking. Because he is a minor, Burton is ineligible to face the death penalty. This case is shaking some members of the Oakland community to its core. Boyer was shot and killed in the Oakland Hills on April 2nd. Upon the initial announcement of the arrests Tuesday, Oakland Police Chief Howard Jordan said he is appalled by the ages of the suspects. "I call on the parents, the school district, adults to help change the vicious cycle that is taking place in this city where young men and women are finding it very easy to point a gun at someone and pull the trigger," Chief Jordan said. Boyer was in Oakland visiting his father. He had been a paramedic since 2008, working for Santa Clara County Ambulance for the past two years. Boyer grew up in Oakland, graduated from Sonoma State University, Santa Rosa Fire Academy and the Foothill Paramedic Program.